Essential oil diffusers are all the rage these days. Whether your office is smelling like oranges or your bedroom smells like lavender, there are plenty of reasons to hop on the essential oil train. But can essential oil diffusers actually affect our perceptions of the taste of wine? Wines are complex creatures with many different flavors hidden in layers with each sip. Experienced wine drinkers know that smelling the wine itself before you take a sip can really elevate the entire experience. So, we wondered if using an essential oil diffuser can elevate your next sip. First let’s look at some of the other benefits of essential oil diffusion though. Most diffusers work by turning clean water into a vapor that is then mixed with the oil and sprayed into the air as a fine mist. The water itself is good, especially in dry rooms, because it helps keep your nose and throat from drying out. In the upcoming winter, this is especially important. When it comes to the oils themselves, the benefits depend on which one you’re using. For example, eucalyptus oil can help clear your nose and bolster your immune system. Other common scents like lavender can help you fall asleep at night. Strong citrusy scents like orange peel can help give you an extra boost of energy in the afternoon. 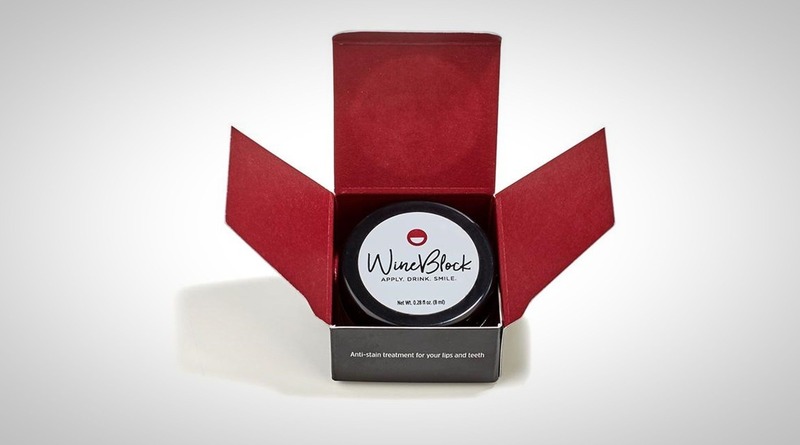 But do these scents help make your wine-tasting experience better? There are basically two theories when it comes to this. Some people think that the simple association of smell and taste coming together can add a complexity to the wine on top of its natural flavors. Others think that by smelling a scent that you like and that makes you happy while drinking wine, that your overall experience will be better. So, let’s break each of these down. Let’s use the example of having an orange peel diffuser running while sipping a nice Black Box Sangria to mourn the loss of summer. Since the sangria has bright citrusy notes and tart fruity flavors, the orange peel scent blends right in. By smelling this and drinking your wine at the same time, your brain can be tricked into thinking that you are drinking an extra complex wine. 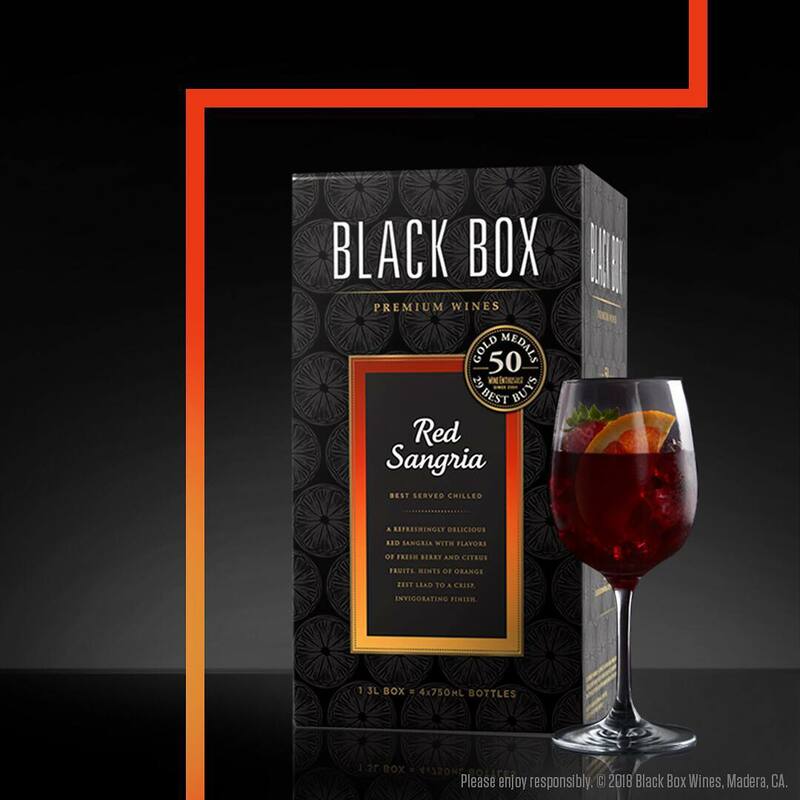 By exploring all the different notes (that go well together) while experiencing the flavors in your mouth, your boxed wine drinking experience automatically is elevated. The other theory is that by smelling something pleasant, your mood will be increased, and then your overall experience with the wine will be increased. We already know that during a wine-tasting, you should set the mood and make it enjoyable. Whether you do this with lights, snacks that pair well with your wine, or with an essential oils diffuser, the concept is all the same. So, if you find a scent that you like, one that boosts your mood (check out this great list) then your wine will probably end up tasting a little better. So, what are you waiting for? You can get a diffuser and some quality oils and a box (or two) of your favorite wines and pair them up for a great time. Let us know what you think about this in the comments below! Have you tried this? Does it work for you? We want to hear it. Be sure to follow us on Instagram @boxwineenthusiast for the latest updates!